What in Winnicott's theoretical matrix was truly revolutionary for psychoanalysis? 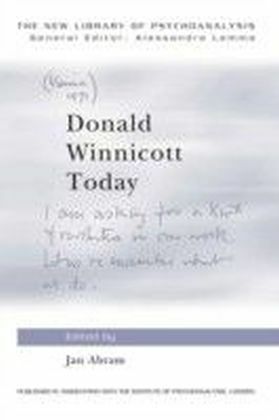 In this book, the editor and contributors provide a rare in-depth analysis of his original work, and highlight the specifics of his contribution to the concept of early psychic development which revolutionised the theory and practice of psychoanalysis. 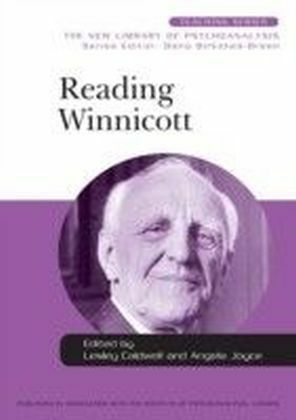 Including re-publications of selected Winnicott papers to set the scene for the themes and explorations in subsequent chapters, the book examines how Winnicott expanded Freud's work, and how his discourse with Melanie Klein sharpened his thought and clinical innovations. 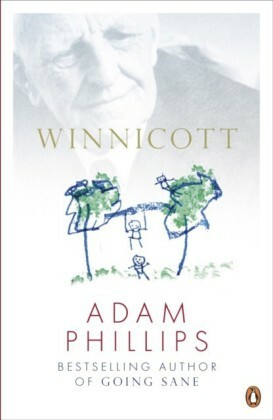 Divided into 3 sections, it covers:Introductory overviews on the evolution of Winnicott's theoretical matrixPersonal perspectives from eminent psychoanalysts on how Winnicott's originality inspired their own workFurther recent examinations and extensions including new findings from the archives Drawing on her own extensive knowledge of Winnicott and the expertise of the distinguished contributors, Jan Abram shows us how Winnicott's contribution constitutes a major psychoanalytic advance to the concept of subjectivity. 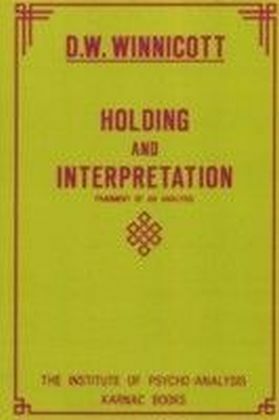 As such, it will be an inspiration to experienced psychoanalysts, psychotherapists and all those interested in human nature and emotional development.